Relationships are built on trust. At Master Mechanic, we want to build that trust with you and your family. Your car is an important part of your life. Let Master Mechanic become your trusted vehicle maintenance partner. Each Master Mechanic location is a full-service auto repair and vehicle maintenance facility, and we are here for the long haul - to help ensure safe and worry free driving. So start a relationship with your local Master Mechanic today! President, The Master Mechanic Inc.
Are you looking to have your vehicle serviced? If so, the choice is simple. At Master Mechanic, you’re choosing safety and efficiency. 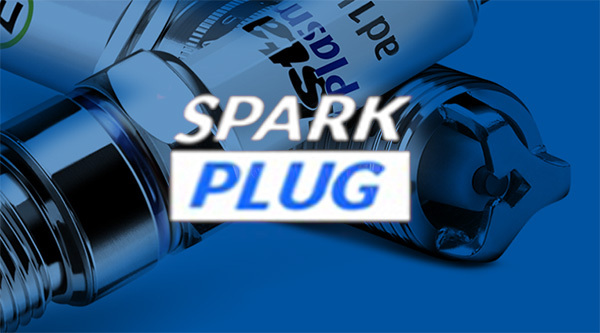 With locations across Ontario, you don’t have to search far to find your ideal technician. We understand that the functionality and importance of various systems within a vehicle may not be recognized by all of our customers. That’s why our team of professional technicians take the time to address your specific needs and various repair options. At the end of your visit, we are confident you’ll understand the significance of each repair and how they’re connected with your safety and the life of your car. At Master Mechanic, we know how to answer the ‘tough’ questions. My car is making a weird noise, can you help?! Something is wrong with my vehicle, but I don’t know what?! Our first concern is to ensure you’re not driving your car in a dangerous condition or close to breaking down. Our technicians communicate effectively and know the right follow up questions to properly identify any issues your vehicle is having. Everything is explained directly to you by the technician assessing your vehicle, so you can better understand exactly how your car is functioning and how we will fix it. If you have a question we’ll answer it because at Master Mechanic, “You Talk to the Mechanic”. Take the opportunity to look through our wide range of services that we offer and learn more about your vehicle. We take pride in educating our customers about the benefits of common services like a Maintenance Tune Up, Tire Rotation, Wheel Alignment, Fuel Filter Replacement or an Oil, Lube and Filter service. 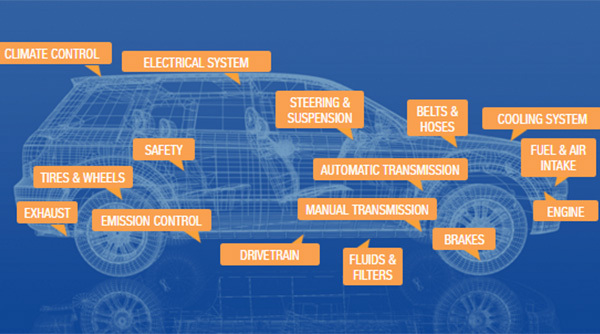 Get more with our Interactive Vehicle Diagram to visually learn about different mechanical parts and how they interact. Without a comprehensive understanding of your vehicle’s systems and parts, it is important you bring your vehicle to a trusted technician. We will not only fix the problem but take the time to explain the issue in terms you will understand. 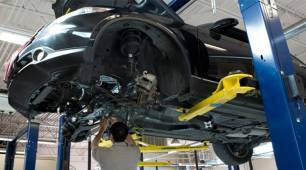 Our professional mechanics and technicians are experts in the automotive industry and are highly recognized in local communities across Ontario. Our customer reviews and experiences provide a lot of insight into our business. A common message our customers share is that Master Mechanic is unlike any other repair facility. Our customers can always expect transparency, trust, and quality expertise for their automotive needs. When you choose Master Mechanic, you get auto service with integrity. Our customers are confident in our technicians to get their vehicles back onto the road safely and in a timely manner. You never have to worry about car troubles because you’ll always receive honest and knowledgeable service. 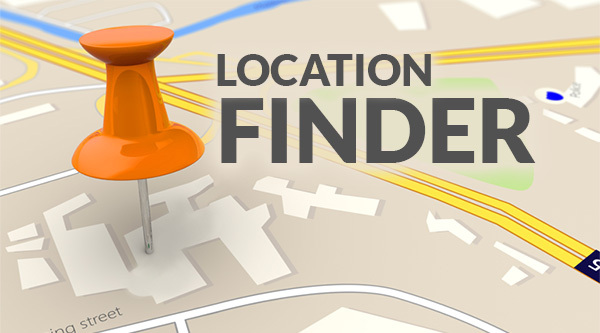 Find your nearest Master Mechanic location here! Southern Ontario, we've got you covered! "Very friendly staff...knowledgable and very honest. Highly recommend going there!!" There are hundreds of replaceable parts in every modern automobile. Scroll the mouse over our interactive car diagram to find information on the Top 100 most frequently serviced vehicle components.